Natalie Dau (in her own words): Founder of a highly successful digital media platform – The Daily Escape and has her own fitness and health App Rockstar Fit, which is used by thousands of people all over the world. Natalie is a Reebok sponsored athlete and Sports Singapore and a Soneva Resorts Ambassador. 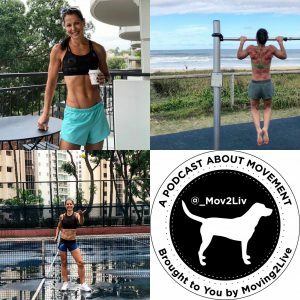 She leads by example and has represented Asia competing at Spartan Race Elite World Championships, is a podium-placed runner, Asia Masters Athletics Champion and a 2 x Asian CrossFit champion in her age group. She is a qualified Personal and Group Trainer, a Training for Warriors coach and has accreditation in Sports Nutrition. Natalie regularly appears in the media and is a host, emcee, guest speaker and trainer at many events. 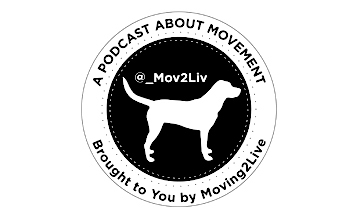 check out the Moving2Live Podcast episodes featuring Stacy Sims, PhD, released 5/30/18 and 6/13/18.